"Test drive it at the showroom nearest you. But be prepared.You don't take this CORVETTE for a spin. It takes you." Corvette is one of George Gomez's first games. Like the car, Corvette is known for its insanely fast ball action and great design. 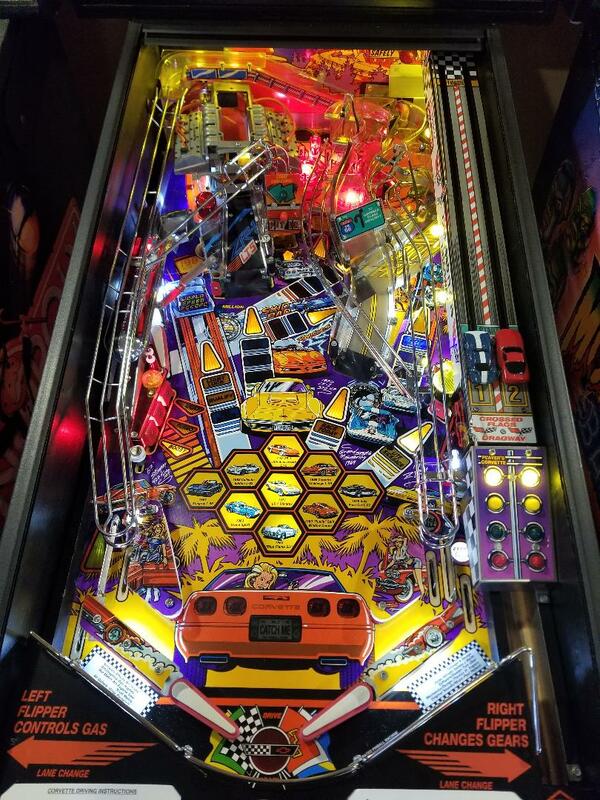 Coveted by collectors and car lovers alike, this game simply does not surface very often, As each game you play progresses, it gets harder and harder and the balls really fly around the playfield The art work is fabulous too. Check out the car designs on the playfield... 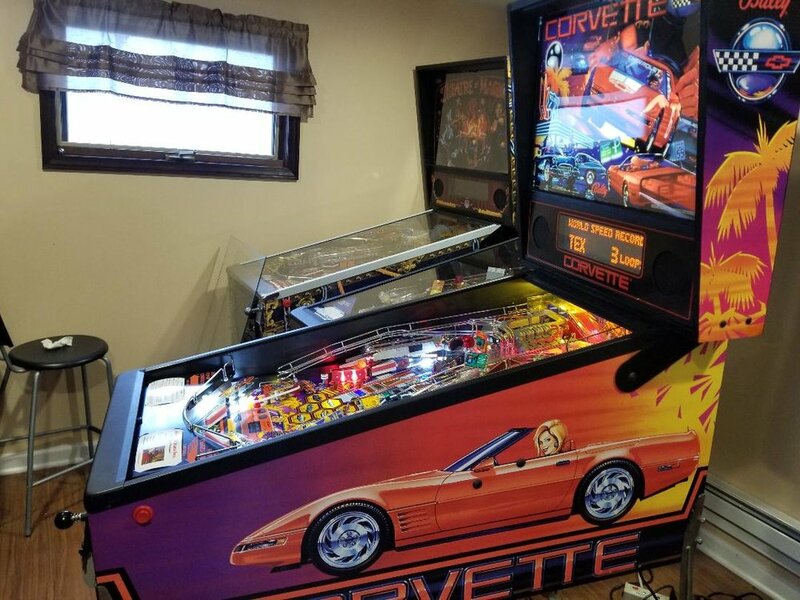 Almost every vintage class of Corvettes is represented In addition, there is separate artwork on each side of the cabinet which is very rare indeed Very few games have ever been created with completely different left and right cabinet artwork. This machine has been completely shopped out. 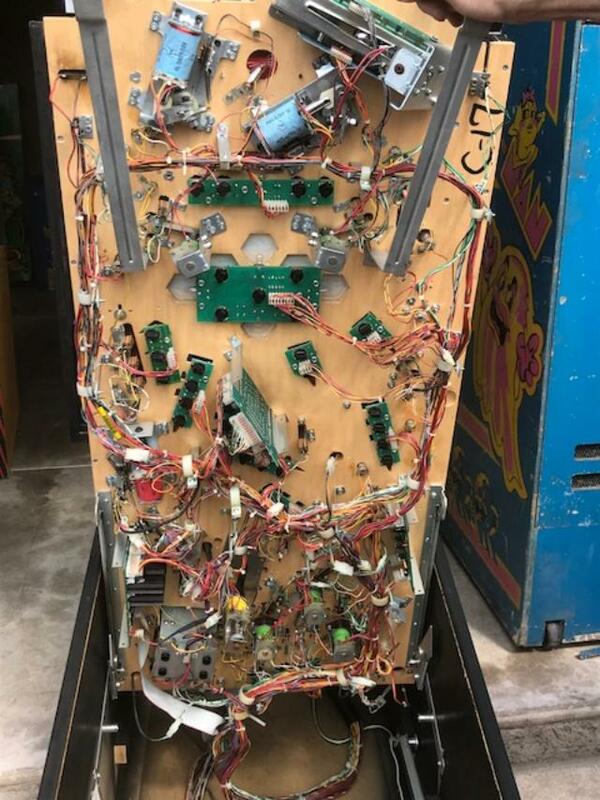 Lightly touched up cabinet, new rubbers all around, LEDs both on the top and bottom of the playfield as well as the head. 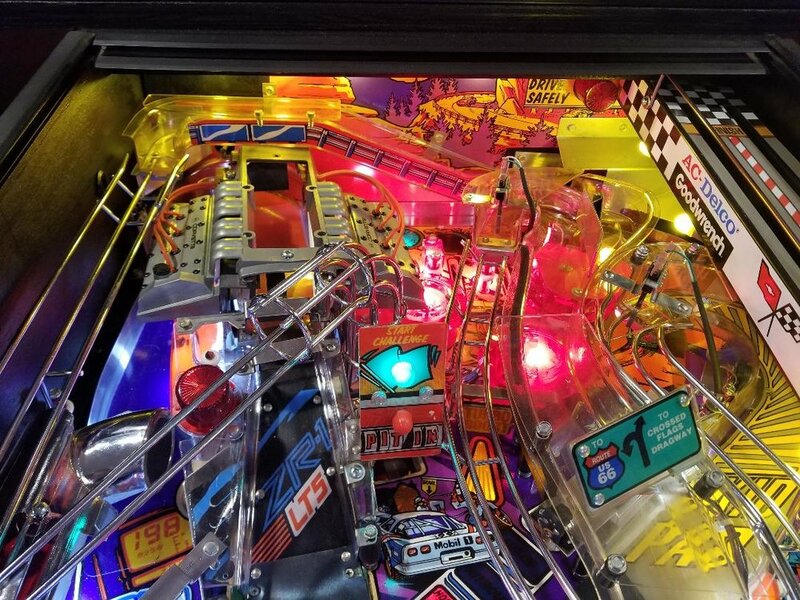 Flippers have been freshly rebuilt for maximum play action and hours of fun! 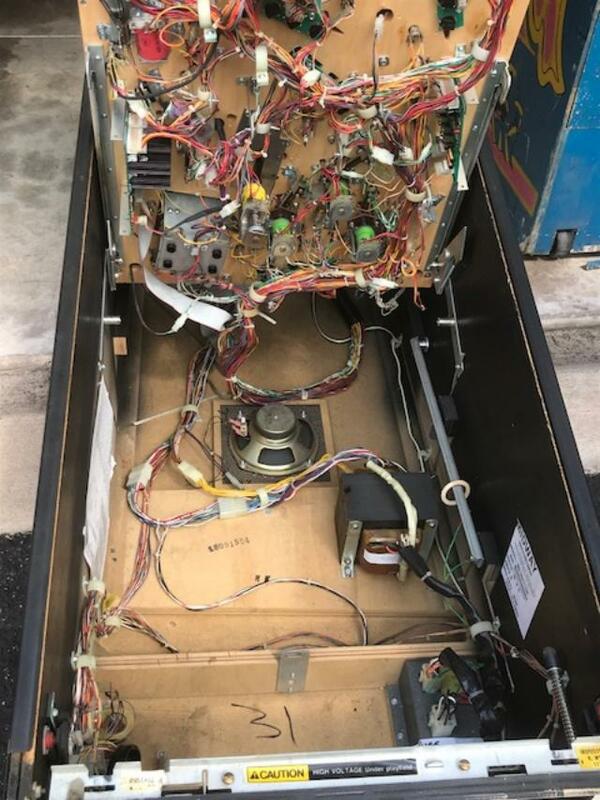 All classic pinball machines have been thoroughly reconditioned with a 40 point checklist including and include a 60-day warranty. Manufacturers include Bally, Williams, Gottlieb and Data East. 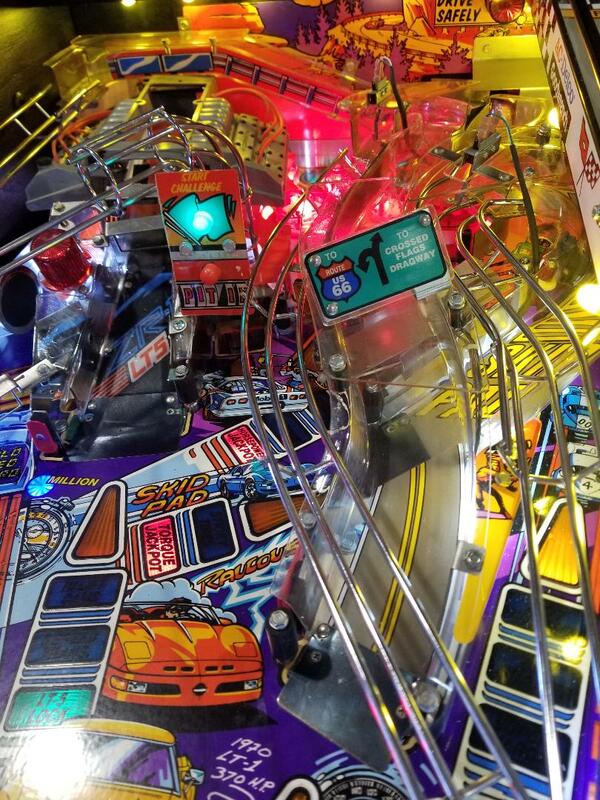 Bring yourself into the age of digital and check out all of our arcade games. We offer classic playing titles such as Big Buck Hunter, Cruisin Exotica, Ms Pac Man and Galaga as well as arcade 60 in 1 conversions.